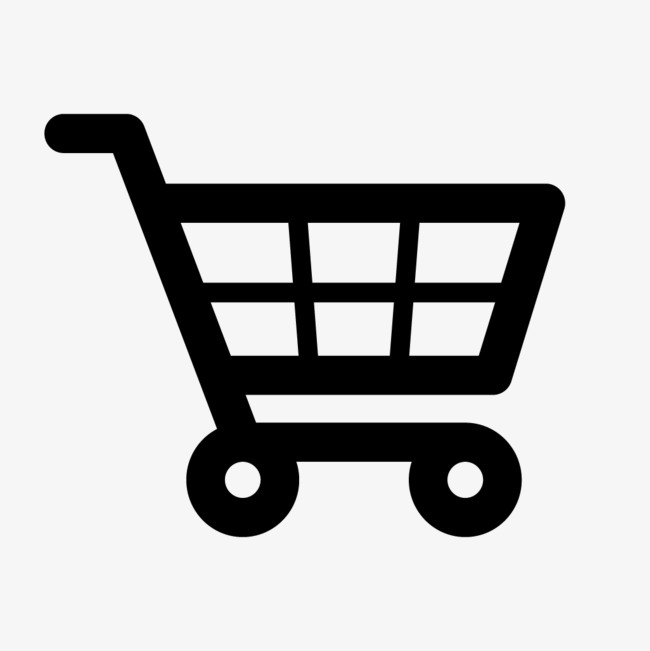 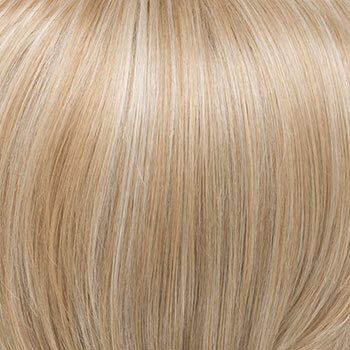 Availability: Free Shipping in the US - Gigi arrives in about a week. 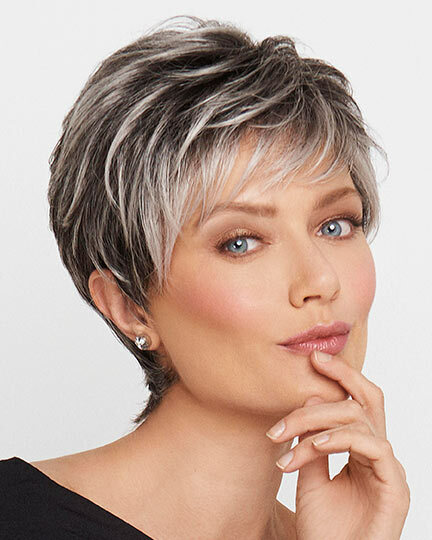 Gigi by Envy Wigs has long, gentle layers, flared ends, and wispy, face-framing bangs, Gigi is sure to turn heads in neighborhood and nightclub, alike. 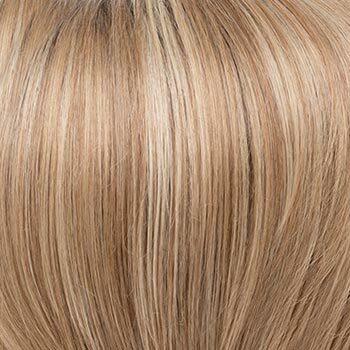 The Envy Gigi wigs feature a hand-tied mono top. 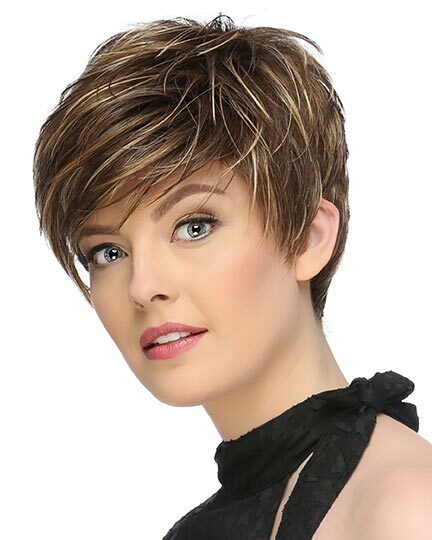 The Mono Top construction allows you to wear the Gigi wig styled up or down, toward or away from your face, without revealing anything but impeccable style. 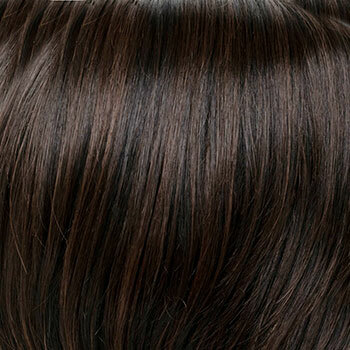 The secret is in Envy's quality construction. 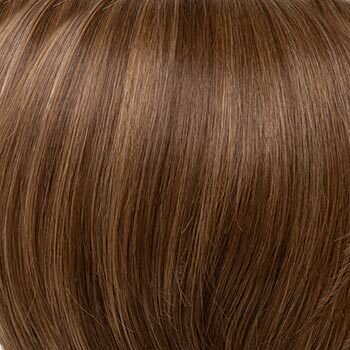 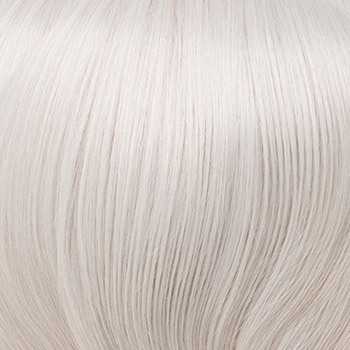 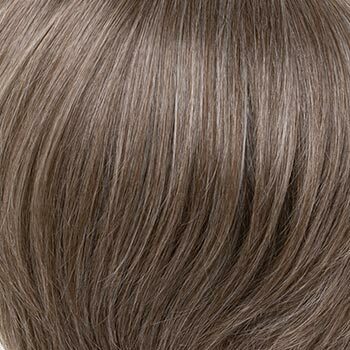 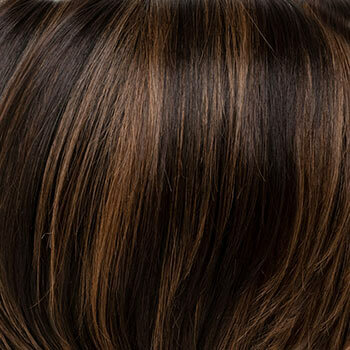 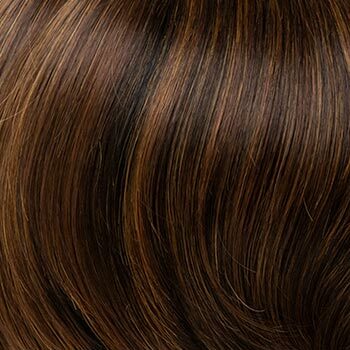 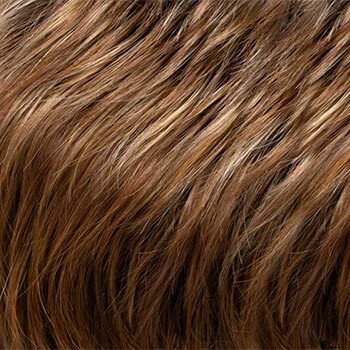 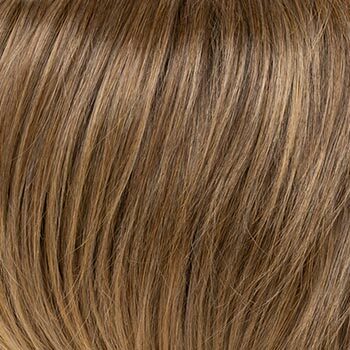 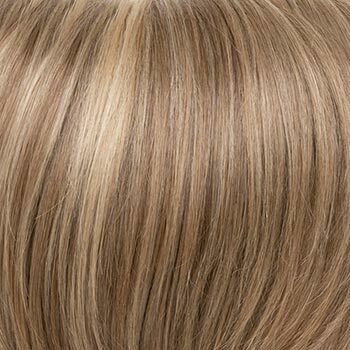 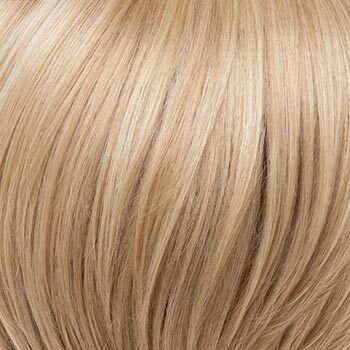 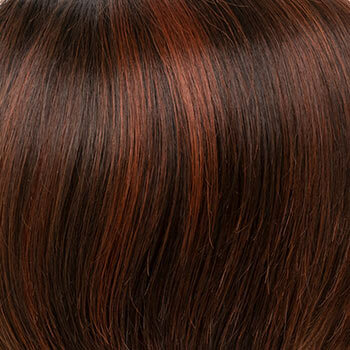 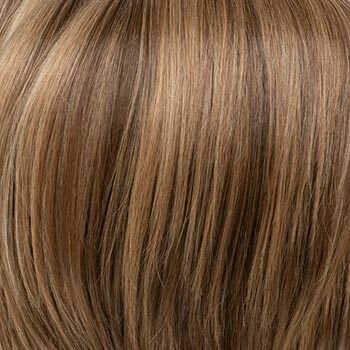 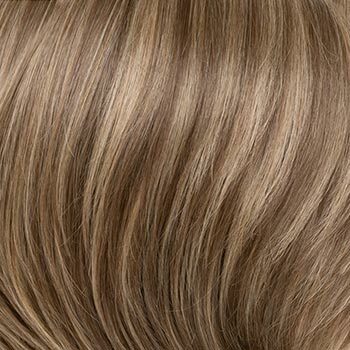 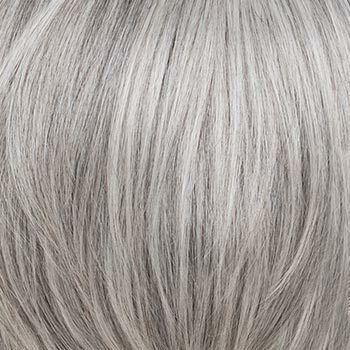 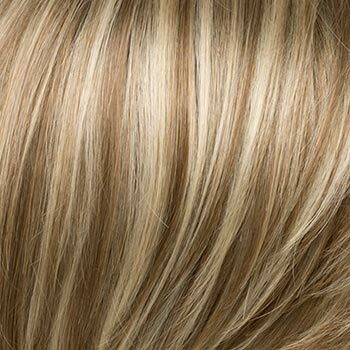 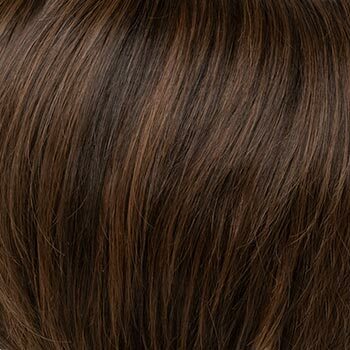 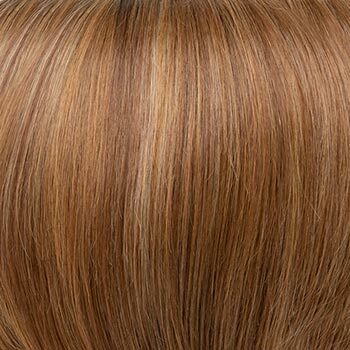 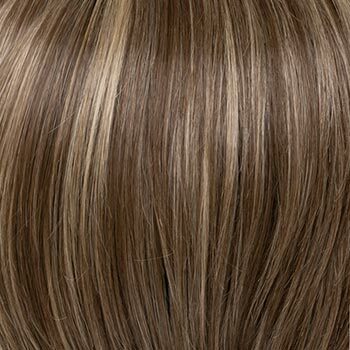 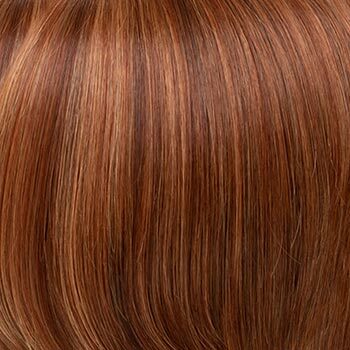 Every style is designed to appear as the wearer's natural scalp with Envy's monofilament base construction. 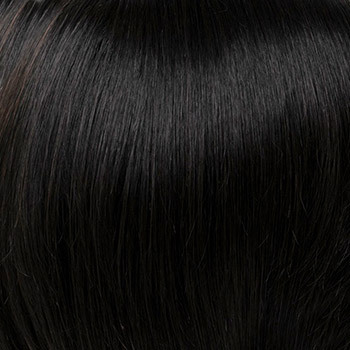 Each strand of fiber is hand-tied to simulate natural hair growth. 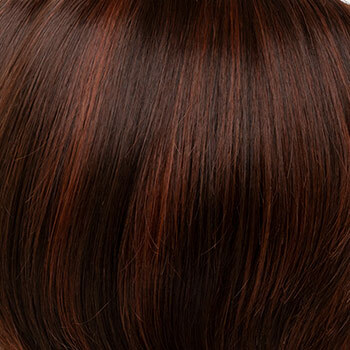 Wispy bits of fringe framing the hairline permit combing the hair toward or away from the face while keeping a realistic silhouette. 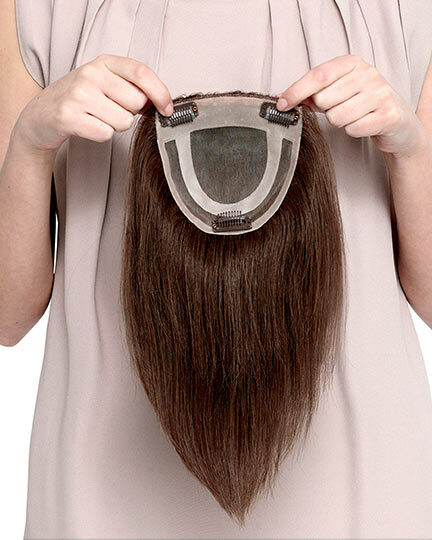 The Gigi wig weighs 136 grams. 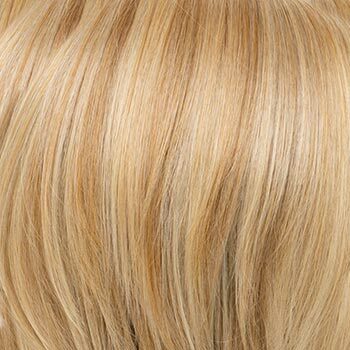 There are 26 colors available for Gigi. 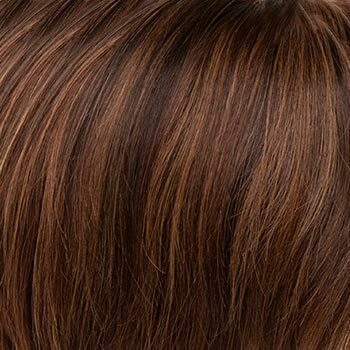 To Buy Gigi, Click On A Small Swatch Below. 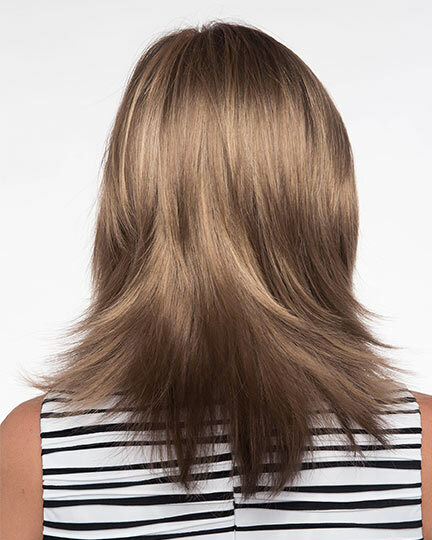 If you would like to discover other products that share some of Gigi's qualities try the links below.